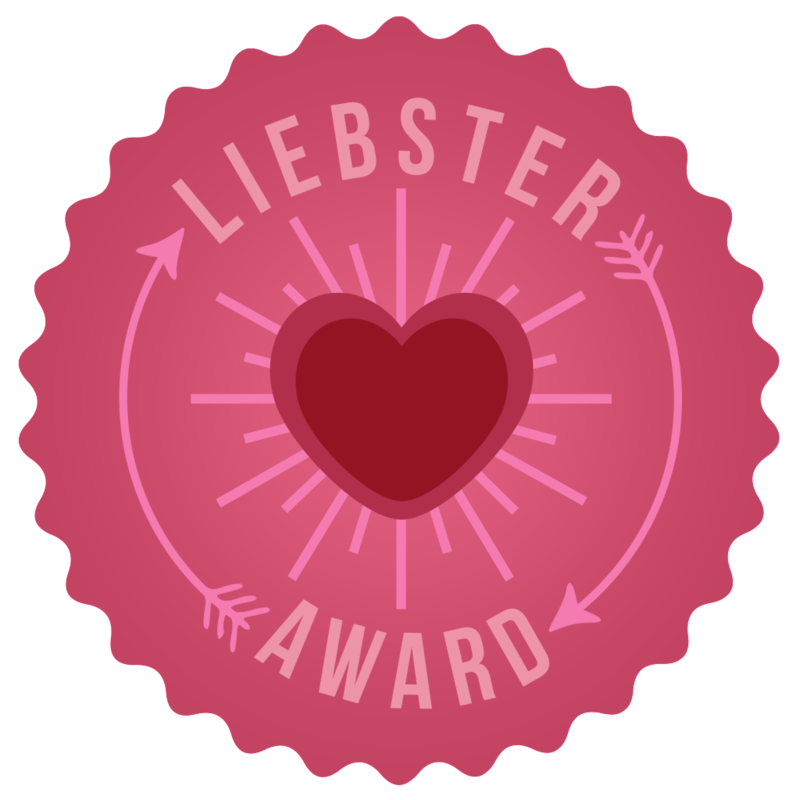 Quite a while ago (I'm a slow coach) I was tagged by Karin to complete a Liebster Award. This was the first tag that I've ever been tagged in so I've been quite looking forward to completing it! If you could keep any animal as a pet, what would you choose? A few years ago I had an obsession with African Pygmy Hedgehogs (so much so that I oriented a GCSE project around them). And I've always been a sucker for bunny rabbits and pet rats. But honestly I'm completely satisfied with Bonny. To watch, I'd have to say Rugby (just to please Sam), but to take part in myself... Um. I've never been very sporty per se, although I love Yoga, running and generally working out. Name one thing you would like to change about yourself. My self control! I am a sorrowful procrastinator and a girl full of ambition but no drive. I've been slowly trying to change this recently but I guess it's a trait that refuses to budge! 12th July- This year I'm turning 17 and will be able to drive!!! I also have signed myself up in advance to give blood. At the college fresher's fair all of my friends were signing up and it was sort of a peer pressure thing, but I guess the outcome is good... gulp. Oh dear. I call myself a book lover but I haven't sat myself down and picked up a book in donkey's years. I'm still technically reading The Devil Wears Prada, and I literally cannot rack my brains for the book I'd finished before that. My friends, my boyfriend, my family, anything on TV, or on the internet... I'm easily amused. I'm quite a cheapskate when it comes to anything cosmetic-y, so I don't have many products that actually wow me, especially quality-wise. I quite like 17 Quicker Slicker Nail Polish in Navy Glint. I wore it to work a few days before Christmas and received a few compliments on it by customers! Name something you keep with you at all times. My phone, although I don't check it all that often. I'm not extremely attached to any object, really. Yes, when I'm writing with plenty of time and am able to make it look cute and neat. No, when I'm taking notes from my film and media teacher's ridiculously fast-paced powerpoints. It looks like I've put my notebook in a washing machine. This laptop that I'm typing on now. Lots of people I know go through laptops, iPods, tablets etc. like crazy, but my mum's always encouraged us to save up for our own gadgets, so we value them more. I begged and pleaded for a laptop for my 15th birthday, and have taken such good care of it since, it's super important to me! I'm a good baker, but as for cooking my knowledge stretches to fajitas and baked beans. My mum's trying to gear me up for Uni and is teaching me how to cook each week now, though. You might see some of this on the blog before long! Right, now I have to choose 11 people with less than 200 followers to answer 11 questions. I don't actually know of many people with few followers, so I'm going to be super super lazy and just say if you're reading this, and you have under 200 followers, then go ahead and answer Karin's questions above. I'm trying to get more into it, thinking of joining a yoga class as well! My laptop was a present too - I couldn't do without it at all!